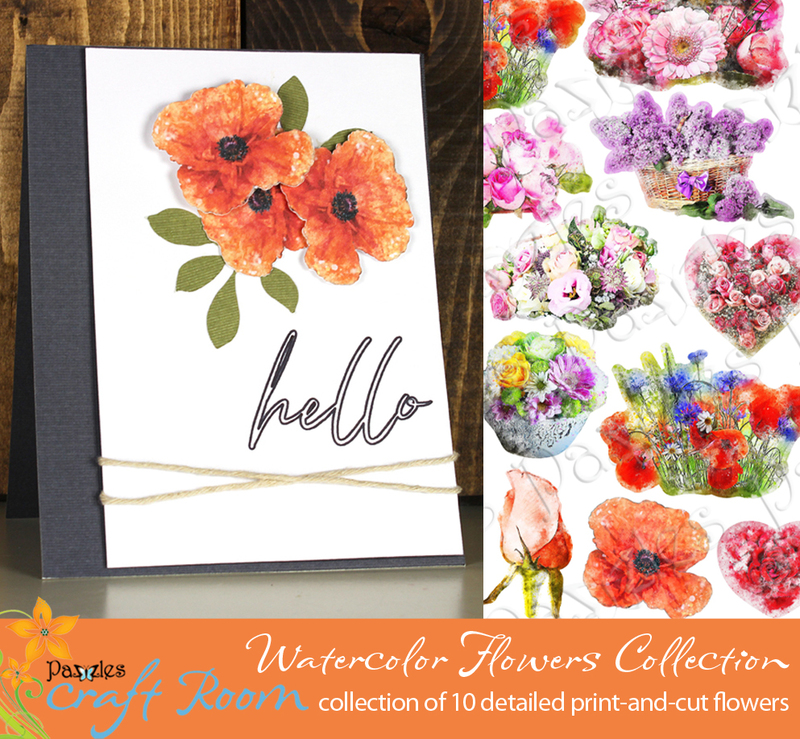 A collection of gorgeous watercolor flowers designed for print and cut. 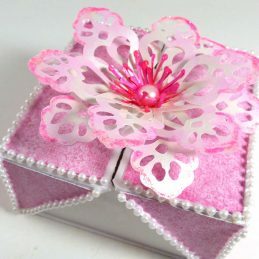 Just print the design on your home printer and then use your machine to cut around it. 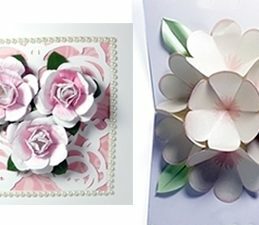 Make the perfect card embellishment or a special sticker. 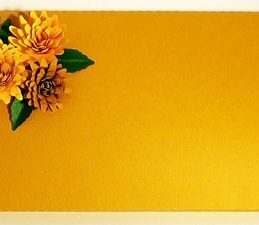 I love how easily I was able to make a beautiful card with these print-and-cut flowers. I threw this card together in about 15 minutes. If you haven’t ever print-and-cut before it will take you a little longer the first time but once you know how, it’s super easy and you’ll be addicted! 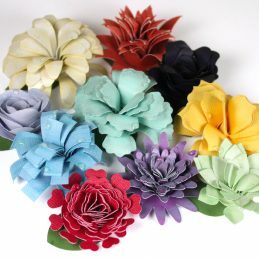 These are perfect for crafts for spring, Easter, weddings, Mother’s Day, and Valentine’s day. 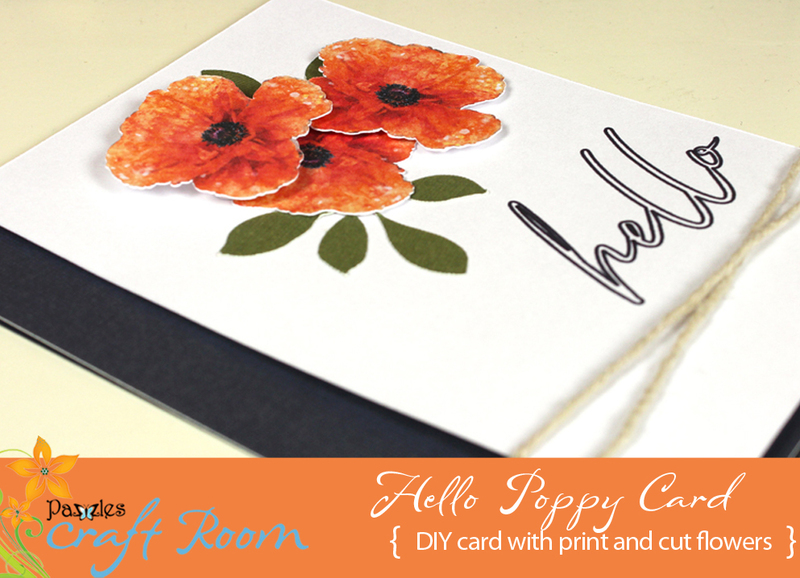 Use on cards and scrapbooks, printable heat transfer, stickers, bookmarks and more! Have fun! 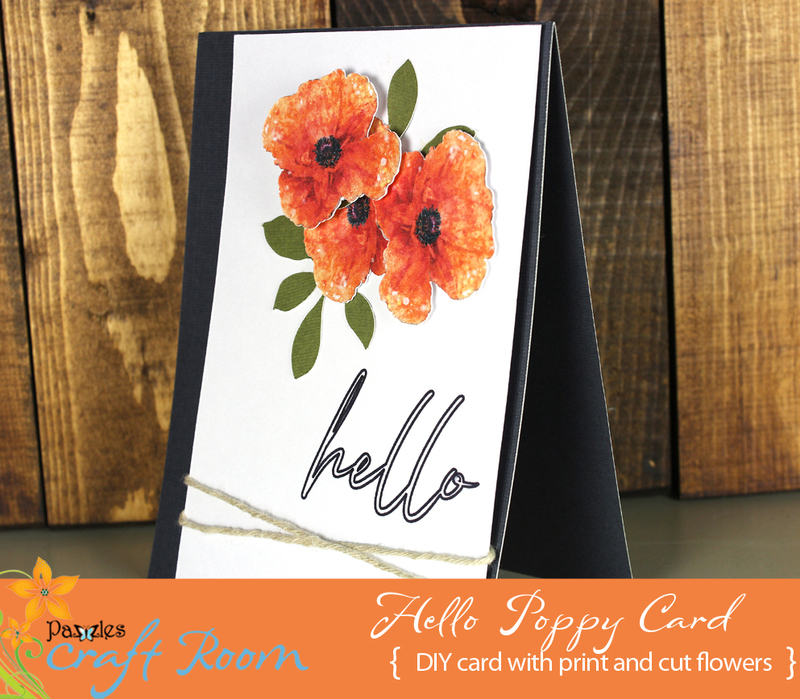 Don’t know how to print and cut yet? Here is a video showing you how! 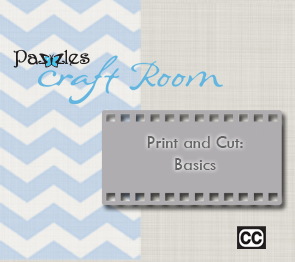 This video will take you through the basics of a basic Print and Cut. We have included the image that we used in the video. 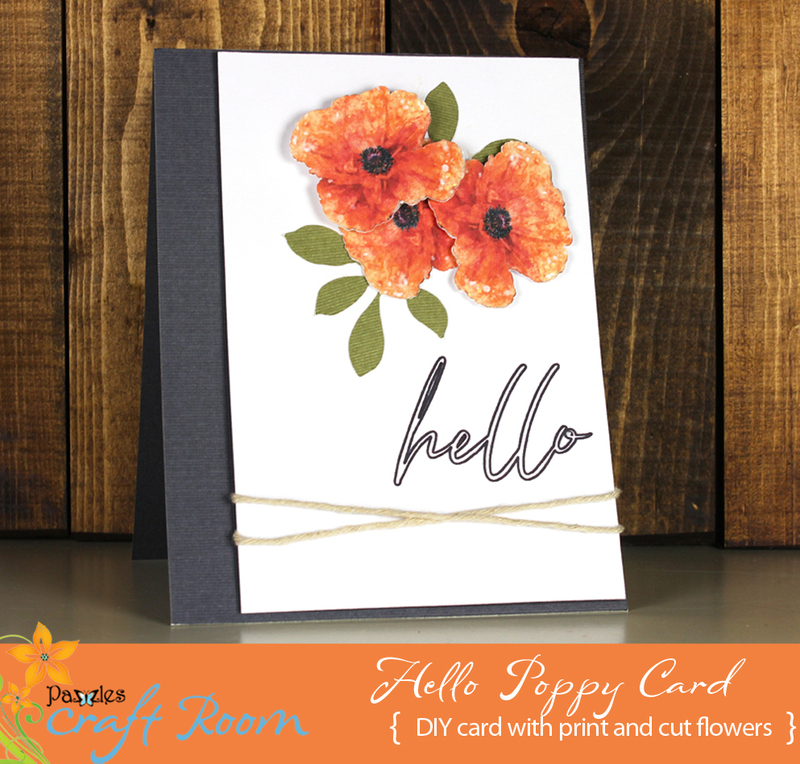 If you are not a member and would like to purchase this project please use the button marked “Buy – $3.95” below – you will be purchasing a digital file that includes all of the parts for this card in WPC, AI, and SVG versions. 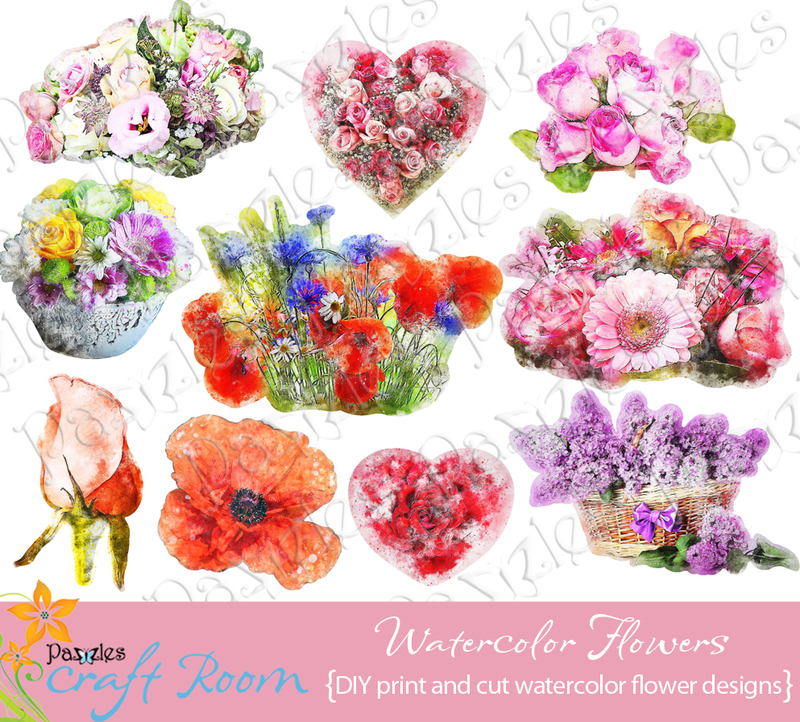 The complete collection of watercolor flowers is currently not for sale. 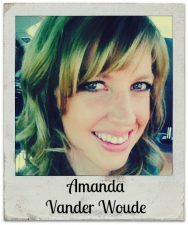 So beautiful Amanda! Thank you!